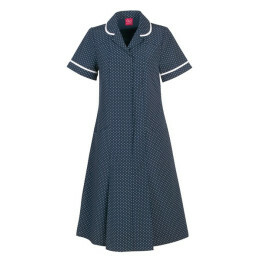 Combining style and functionality, Grahame Gardner dresses have been worn by healthcare professionals for over a century. 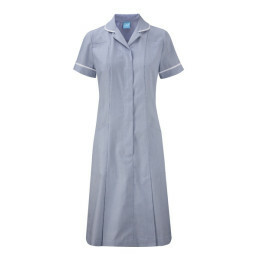 Our modern range of dresses is designed to withstand all of the rigours of the modern workplace, and our easy-to-clean fabrics ensure a hygienic environment for staff and patients alike. 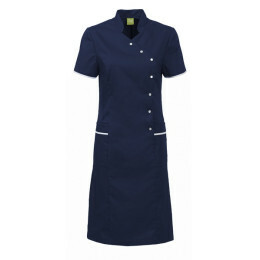 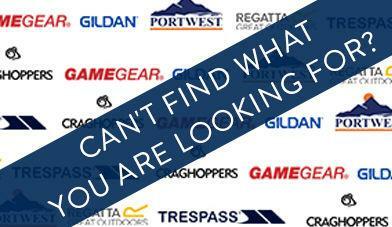 As with all our uniforms, our dresses are eligible for a bulk buy discount, making them even more affordable for larger organisations.